It was one of those moments that took me by surprise, because as I made my way around the salad bar the only thing that registered about her was her focus on getting her job done, clearing out the trays and closing it up for the night. You see, I’d arrived late to the salad bar. You know how that is. You don’t really expect special treatment. 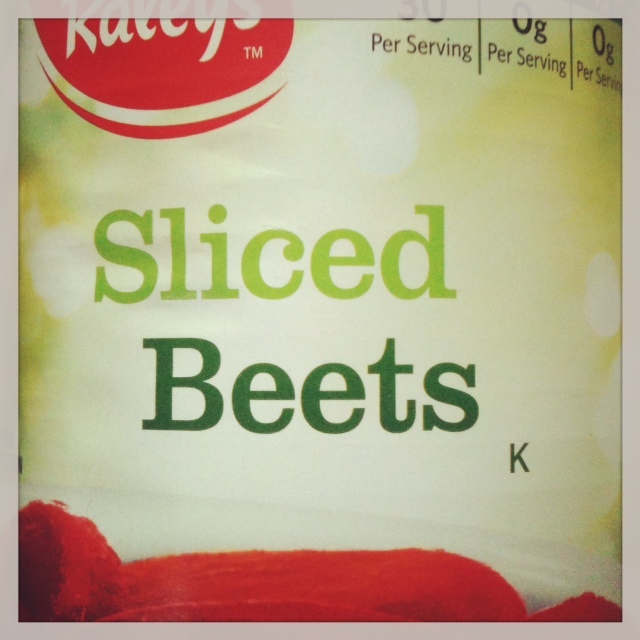 I thanked her, and she went off to get the beets. Then I let the warm feeling sink in, receiving it and appreciating that another person had shown care and concern for me. As human beings, one of our deepest needs is to know that we are cared about. Sometimes that’s a challenge during the holidays. Seems like there are two extremes: we’re either full of action, going and doing for others, or we feel distanced from the celebrating and good cheer, alone and on the sidelines. Wherever you are on the continuum this year, I invite you to nurture yourself by noticing the clues all around you that show you are truly cared about. Some days the clues are easy to find: your partner fixes dinner for you, you’re invited to a gathering of beloved friends, you receive a particularly thoughtful gift. Other days, it takes a little more effort to unearth the clues: a stranger holds the door for you, the woman at the salad bar offers to get you beets, your usually reserved neighbor waves as he drives by, a passerby smiles at you during your walk. During these final weeks of the year, I want to notice and acknowledge every single interaction when another human being shows care for me. I’ll be sinking into these moments, letting them flow through me and warm me. I’ll be reminding myself that the basic goodness of human nature is on display all around me. And in the days to come, I wish you many opportunities of feeling cared for and cared about. And what I most want you to know is this: from the bottom of my heart, I care about you. As a licensed psychotherapist and board certified life coach, I help women nurture themselves and find their way back to their own deep wisdom. If you could use that kind of support and you’re interested in booking a free consultation, click here. And if you enjoyed this post you’ll love my e-letter. Get inspiration, tools and insights that are only for subscribers by signing up here.